Whilst it is recognised and acknowledged that Charles Rennie Mackintosh was neither born nor resident in Helensburgh, he’ll be forever associated with the area thanks to his legacy of the Hill House. 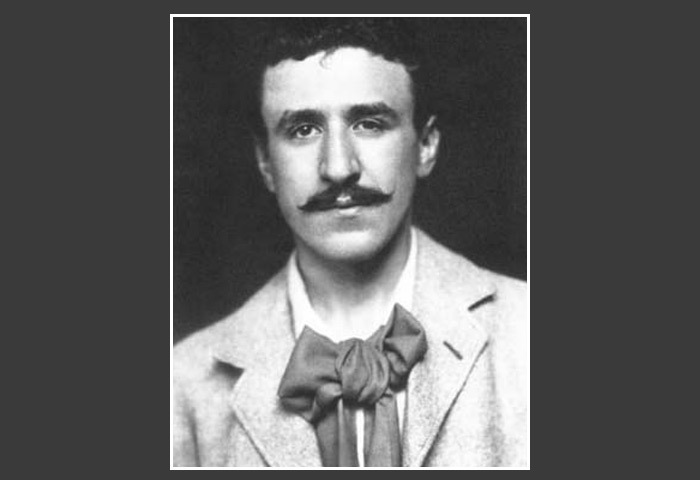 Charles Rennie Mackintosh was born in Glasgow on 7 June 1868. He was the son of William McIntosh and Margaret Rennie.